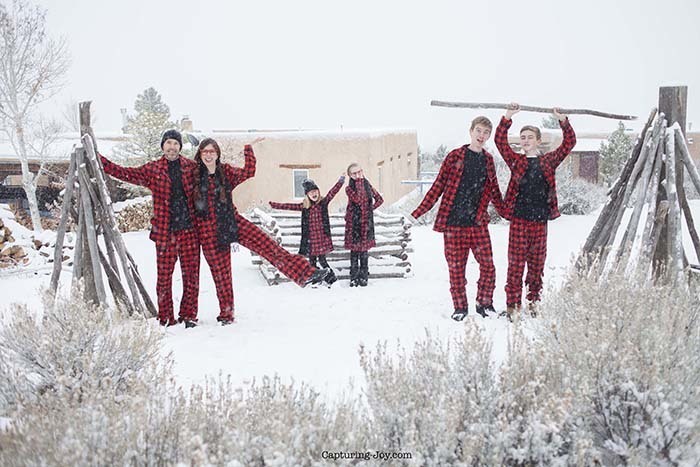 Taos Ski Valley Lodging doesn’t have to be at a hotel. Vacation home rentals are our favorite way to stay for travel, for so many reasons…see why. 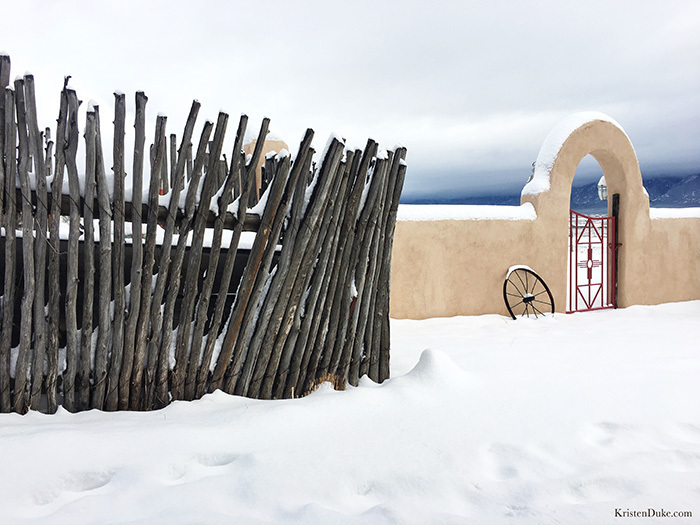 Our Taos Ski Valley Lodging boasted scenic views and land to run in the snow. 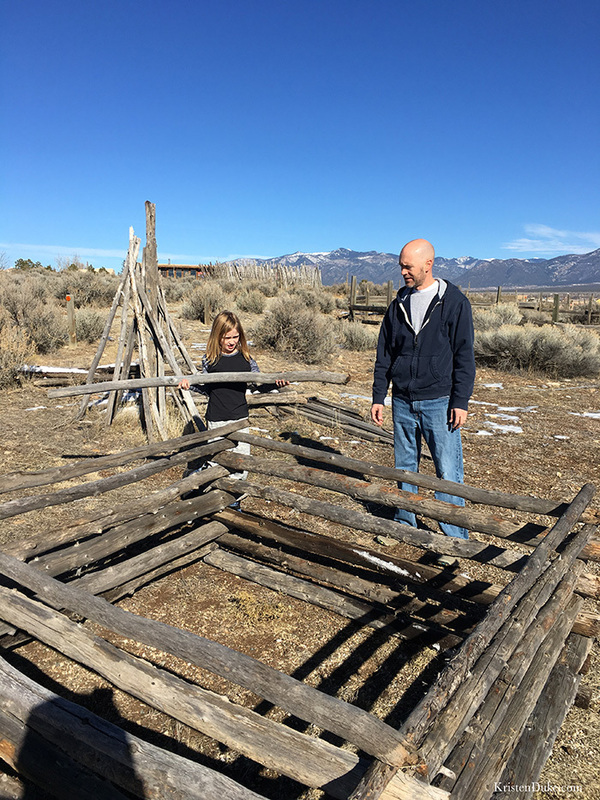 I’ll admit, Taos wasn’t the first place that came to mind for me, but my kids really wanted to play in the snow, and the more I heard about Taos, the more it intrigued me, and I wanted to give it a try. 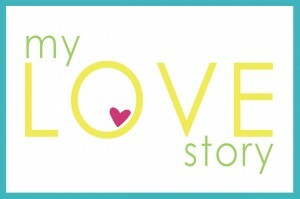 I’m so happy we did, because we had so much fun! I’m all about family road trips with my favorite people, and this 12 hour drive from Austin was worth it! As far as lodging, let me first start by saying that we are HUGE FANS of staying in a vacation rental vs. a hotel. 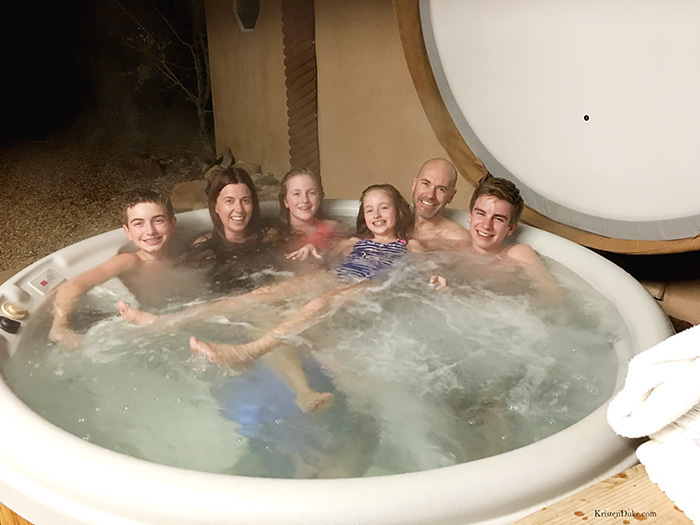 We used HomeAway to find this home, we love vacation home rentals. 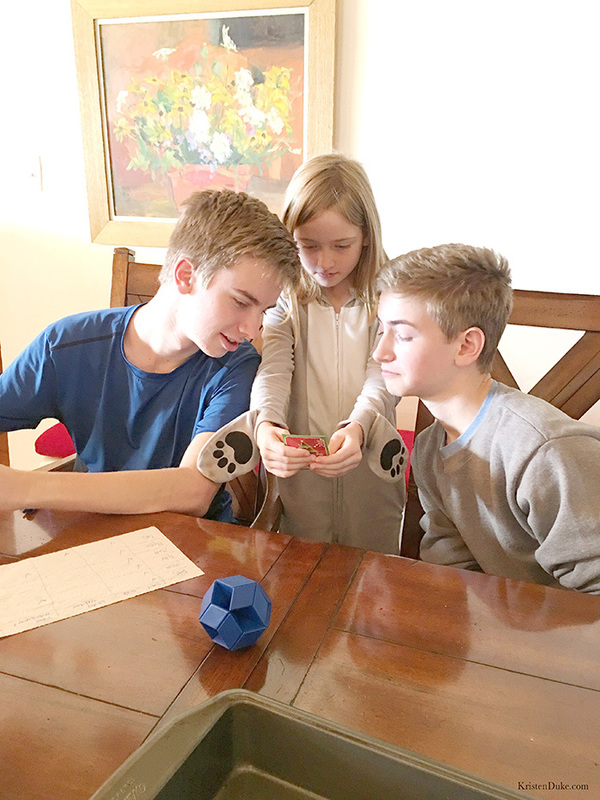 A big part of our family adventures is not to JUST see the world out there, but to bond as a family, and being cozy in a house, playing games is how that happens. I’ll admit, I LOVE eating out in new places, but pretty much no one else in my family does. We’ll usually eat out a time or two with our rentals, but this time, we did not eat out once, but we saved a bunch of money this way. On our way into town, we stopped off at Wal-Mart, stocked up on easy meals for the week (fritos/chili, frozen pizza, frozen taquitos with jar queso, cereal, sandwich fixins, and lots of snacks) and even got some hand warmers and extra layering. I love Wal-Mart. Let me also say that renting a home does tend to be a bit more expensive, but for all the points I listed above, it’s worth it to me. 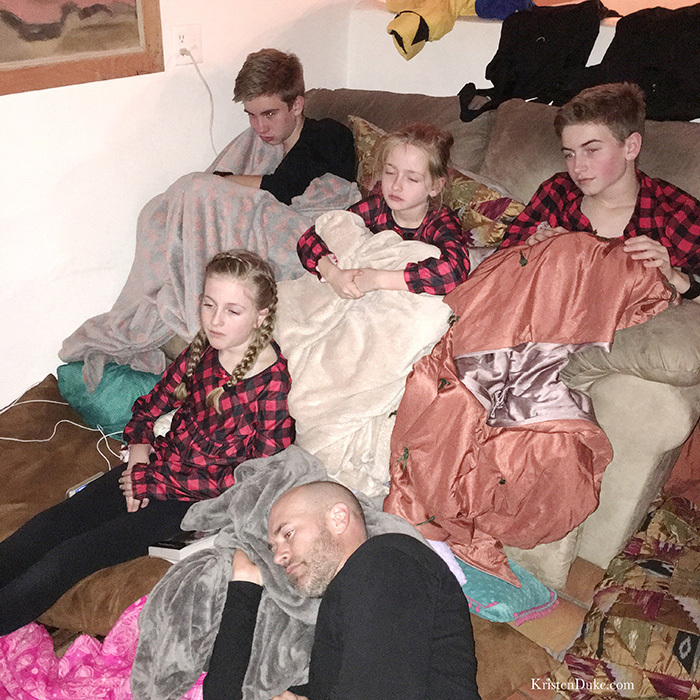 When we do our local staycations, we stay 2 nights, like we did at our beach rental last Spring Break. I generally look for a home that is about $200 a night. They vary in price from location and timing, and I am often SOOO behind that I don’t book too far in advance (I’d like have more options if I do, but more options tend to overwhelm me). This home may have been more, but it had a last minute cancelation, and I literally booked it about a week before we drove out there. I love that I can see pictures of the inside on HomeAway or another site, and I love to find places that reflect the area. 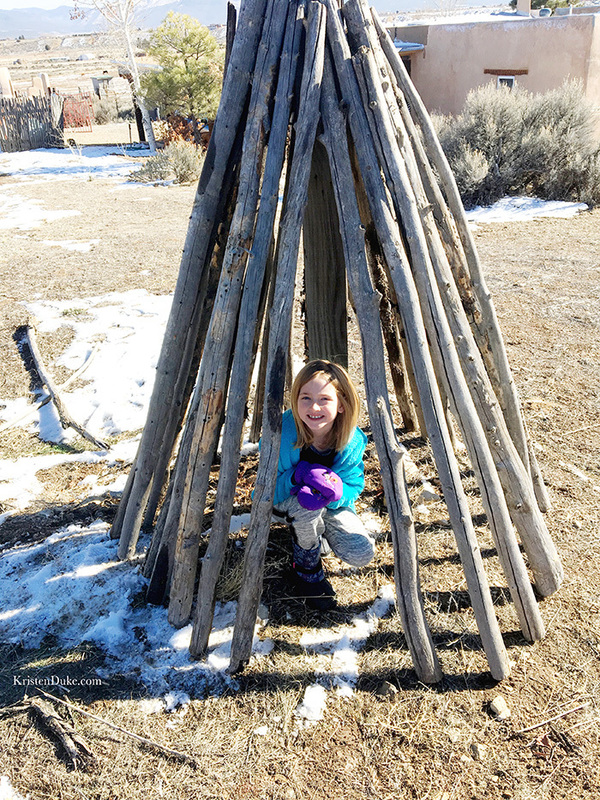 The FIREPLACE at this one was so fun, and really screamed “New Mexico” to me! 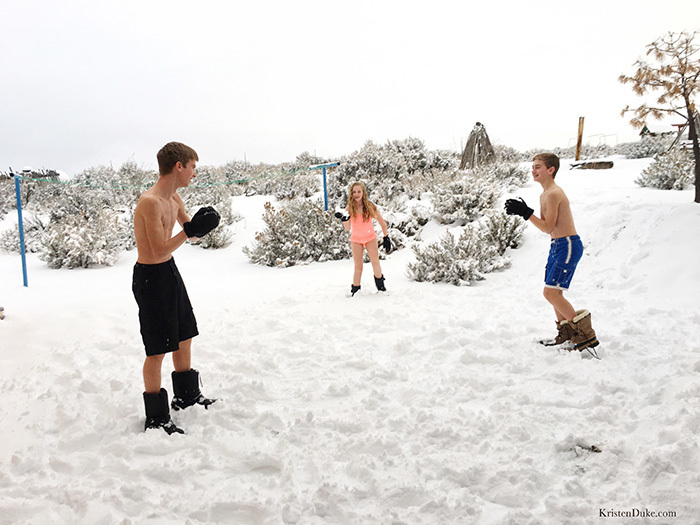 The kids had fun running circles around the house having a snowball fight in their swimsuits. 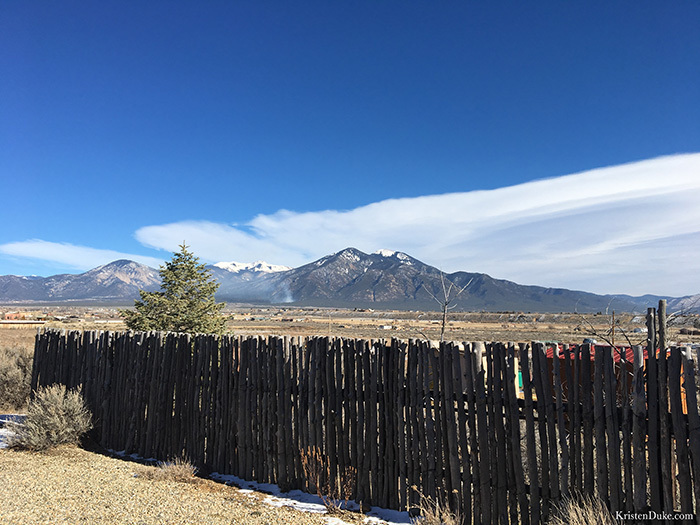 We stayed pretty close to downtown Taos, and what I loved our Taos Ski Valley lodging is that it was almost equal distance to 3 different ski resorts: Red River, Taos Ski Valley, and Angelfire. We drove up all 3 mountains, and I loved that we got to see different scenery. I’m all about changing it up. These wood pole fences were all over in the area, I was fascinated by the unique landscape. And that gorgeous mountain range! 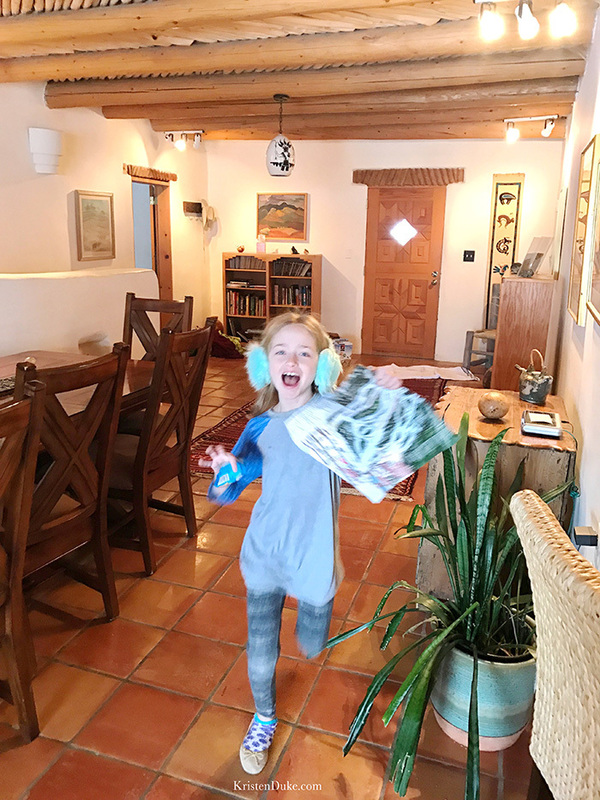 If you haven’t ever tried a home vacation rental, you really need to check it out. You don’t even have to travel very far, just 2 hours away for a staycation is great, too! 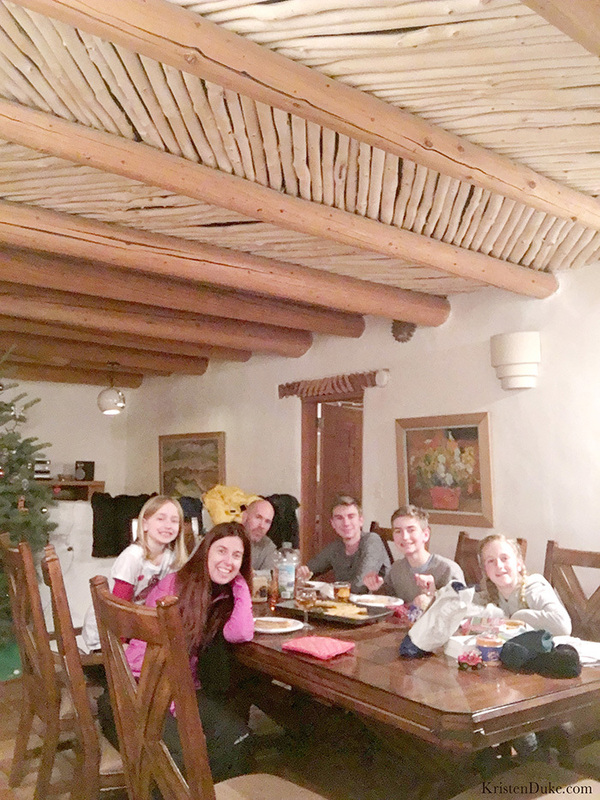 Our Taos Ski Valley lodging was perfect for our family. 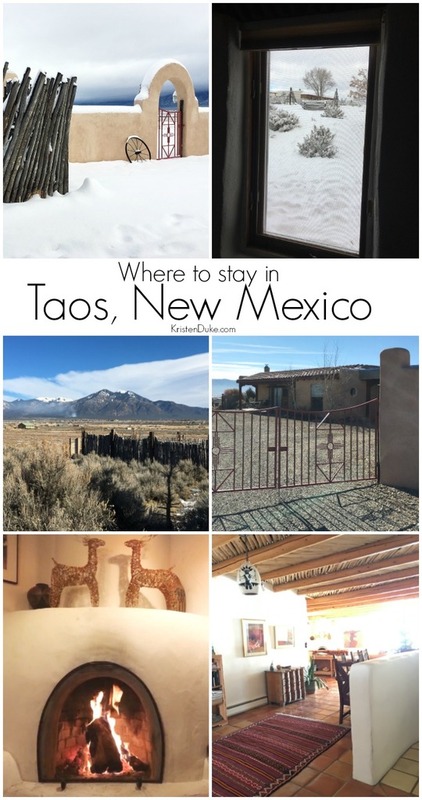 Day 1: Taos New Mexico Lodging THIS POST! 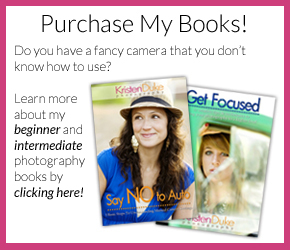 I LOVE traveling, and have written about a bunch of places we’ve visited. 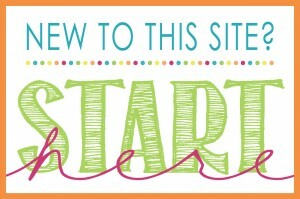 Check out the Travel Section of my site to plan your next trip! 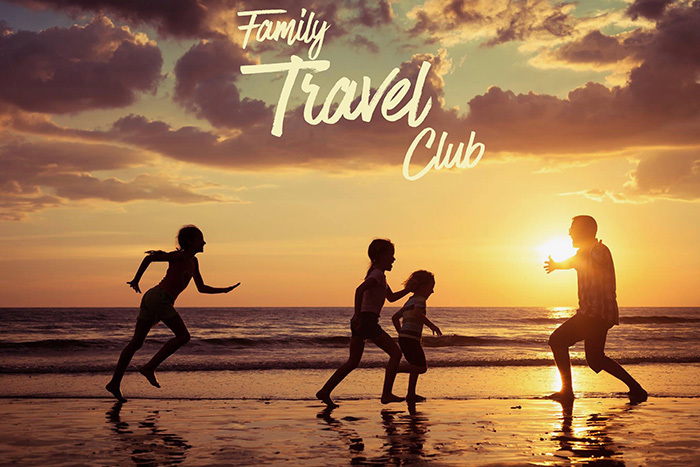 If you love to travel with your family, join the exclusive group on Facebook: Family Travel Club. 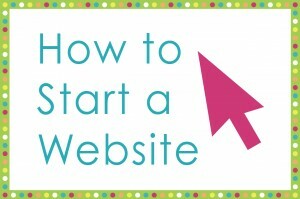 I started it with my friend Rebecca, and we share tips and ask for yours, too!